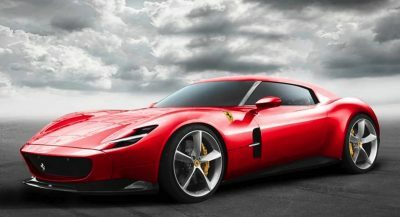 The features we enjoy on our smartphones are migrating at increasing pace into our cars. 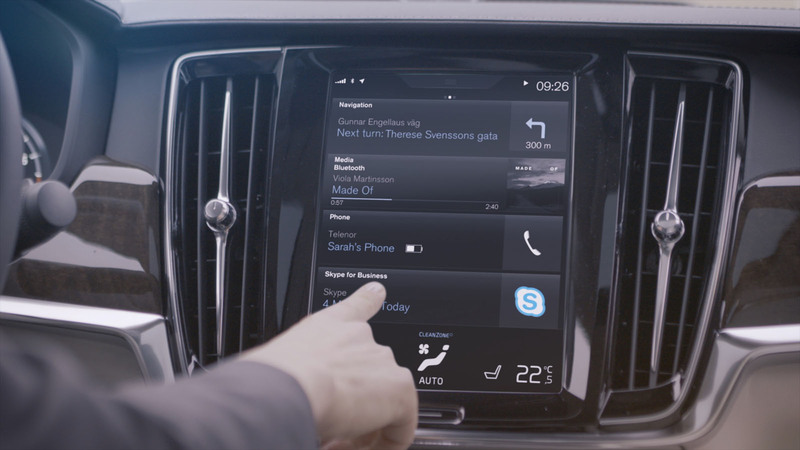 But is putting a video chat program in an automobile’s infotainment system really a good idea? 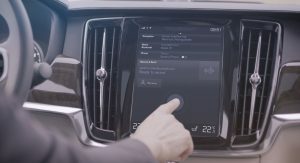 Volvo seems to think so, which (given its well-earned reputation) already tells you something about the safety proposition. 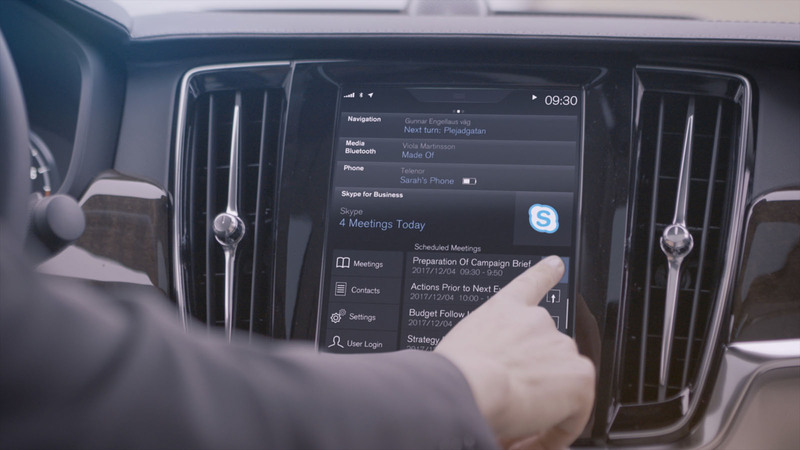 Together with Microsoft, the Swedish automaker has announced the industry-first integration of Skype for Business into its flagship 90 Series of luxury automobiles. 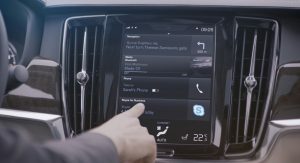 The feature will allow occupants in the S90, V90, and XC90 to view details of upcoming conference calls on the center console display, join in with a single touch, and even record voice memos for later. 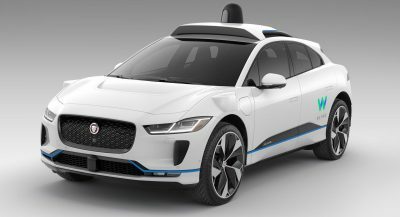 Though exact details were not disclosed, the app appears to be limited to voice calls – no video. 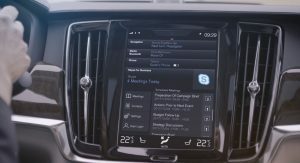 Though video conferencing is the basis on which Skype was built, its exclusion from the in-car version would ostensibly mitigate the potential distraction factor and make it safer to operate from behind the wheel. Safer, at any rate, than messing with your phone while driving. 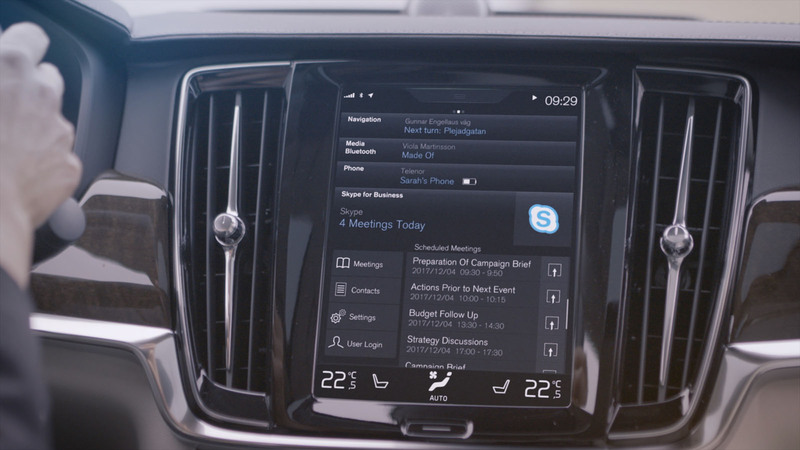 Update: Volvo confirmed via correspondence with Carscoops that “video conferencing will not be supported” through the Skype interface in its cars. Next PostNext Does The Jannarelly Design-1 Roadster Look Even Better With A Roof?